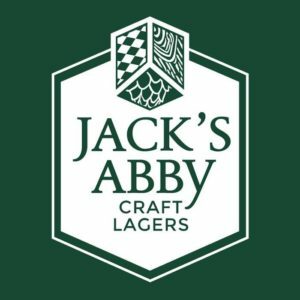 PRESS RELEASE / March 26, 2019 (Framingham, MA): Massachusetts-based Jack’s Abby Craft Lagers and Springdale Beer are launching distribution with Remarkable Liquids throughout the state of New Jersey on April 1st. 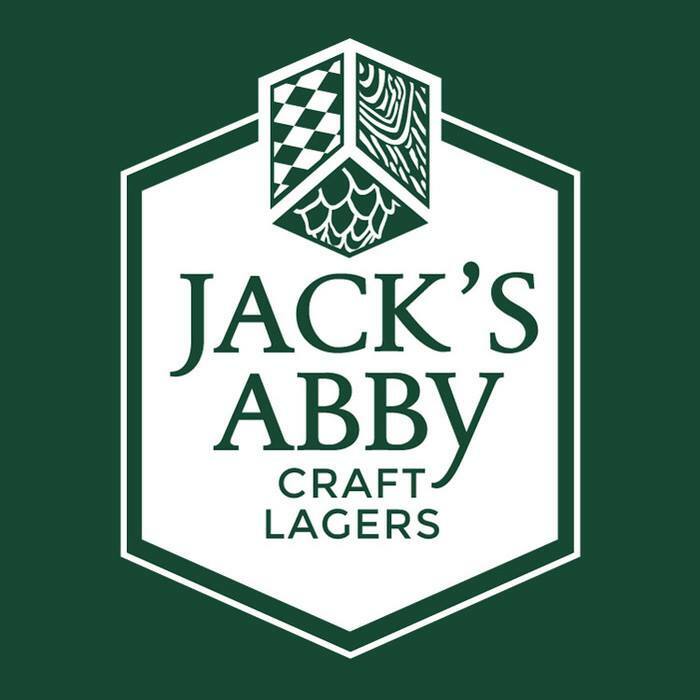 Jack’s Abby Craft Lagers has been brewing world class lager using traditional German standards and American innovation since 2011. 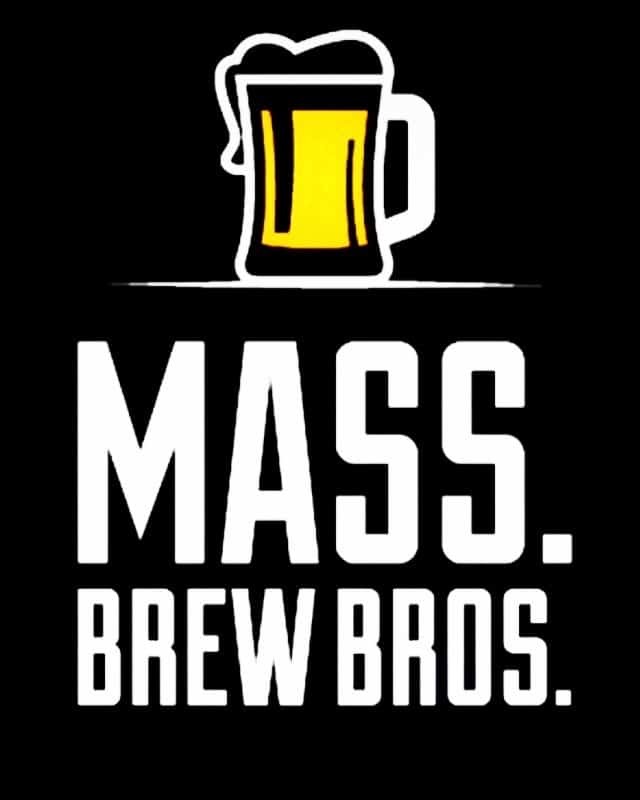 Founded by brothers Jack, Eric, and Sam Hendler, Jack’s Abby has become a mainstay of the craft brewing scene in the Northeast and nationwide. Since its inception, the brewery has continued to uphold its mission of brewing lagers, and only lagers. 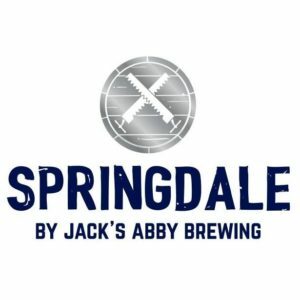 Springdale Beer, founded in 2016, is the experimental and barrel-aging arm of Jack’s Abby Brewing. With curiosity and creativity, Springdale crafts dozens of barrel-aged beers, including sours and barleywine, and a line of clean-fermented ales, including IPAs and stouts. “We’re really looking forward to launch in New Jersey! We’ve enjoyed working with Remarkable in New York and when we found out they were starting to distribute in New Jersey, we decided to jump on board and expand to that market with them,” says Sam Hendler, co-owner of Jack’s Abby and Springdale. Jack’s Abby Lagers, Live Music, and more! “We founded Remarkable Liquids to pursue a passion for sharing incredible craft beer. 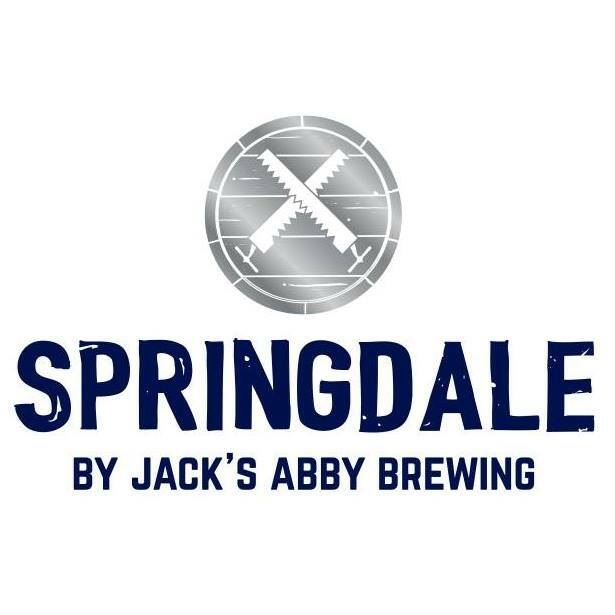 When the founders of brands such as Jack’s Abby and Springdale, brands that we hold in such high regard, entrust us to launch their items in to a new area, it’s one of the best measures of success we could ask for,” says Spencer Noakes, General Manager of Remarkable Liquids. New Jersey is the ninth market for Jack’s Abby and Springdale.